Keeping track with latest developments, we are devotedly engaged in manufacturing a wide assortment of Plain Fabric , Pique Knit Fabric , Army Print , Mesh Fabric , Knitted Fabric. 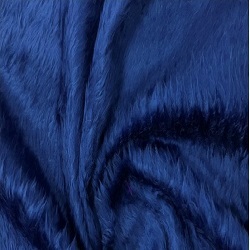 We are the well known company manufacturing a wide range of Fur Fabric including Crazy, Artificial, Glacier , Sherpa , Polyester Raising etc. These are manufactured by using best quality yarns. 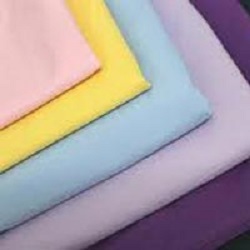 Offering you a complete choice of cotton products completely made within factory premises which include Cotton Lycra Fabric, Honey Comb Spun Fabric, Stripe Acrylic Fabric and Sinker Stripe Fabric. 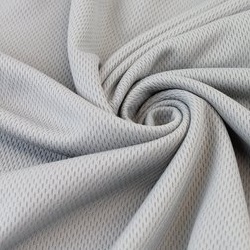 Right from 100% Polyester, Cotton , Spun we have the ability to deliver PC fabrics too. The yarn quality is our USP and so is the product. In- house dyeing helps in the nest finishing and glaze. We can deliver your tools directly to your jobsite providing added convenience to you and most importantly less down time on the job. 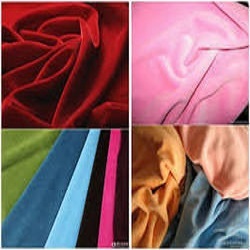 Smooth and lightweight, our entire range of Fleece Blankets are made from high-quality fabrics. The Designer Fleece Blankets are offered by us in many attractive designs. You all can acquire them all at the most lucrative rates. Located in Punjab, India, we have made our mark all over the nation with our outstanding variety of Mink Blankets. We have always delivered and will continue to ship the required order, whether big or small, within a short span of time. Get in touch with us if in case you want to obtain top class Woollen Blankets! Made as per the international quality standards and their superiority is never sacrificed at any cost. Moreover,they can be obtained at the minimal prices.